Antress Modern Plugins Modern channel - manual - freeware vst channel eq plugin. * Power, Limiter, Analog On/Off button. * Comp to EQ/EQ to Comp switch. * Gain, Threshold, Ratio, Attack, Release controls for Compressor. * MF & HF �2 button divides the selected frequency by two. * EQ Modification from Modern DeepPurple. * Compressor Modification from Modern Compressor. 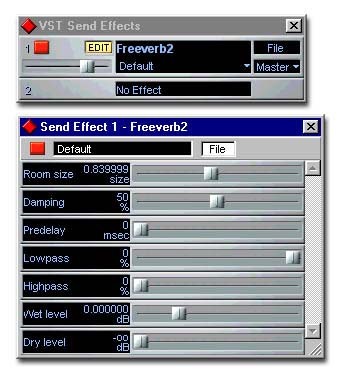 * 3 Band program EQ. * Gain, Freq, controls for EQ. * Q button set to Bell mode.